“Since joining Fit Mamas, I have qualified for the Boston Marathon 3 consecutive years, placed higher in my age group for several races and have become an overall smarter and more efficient runner. 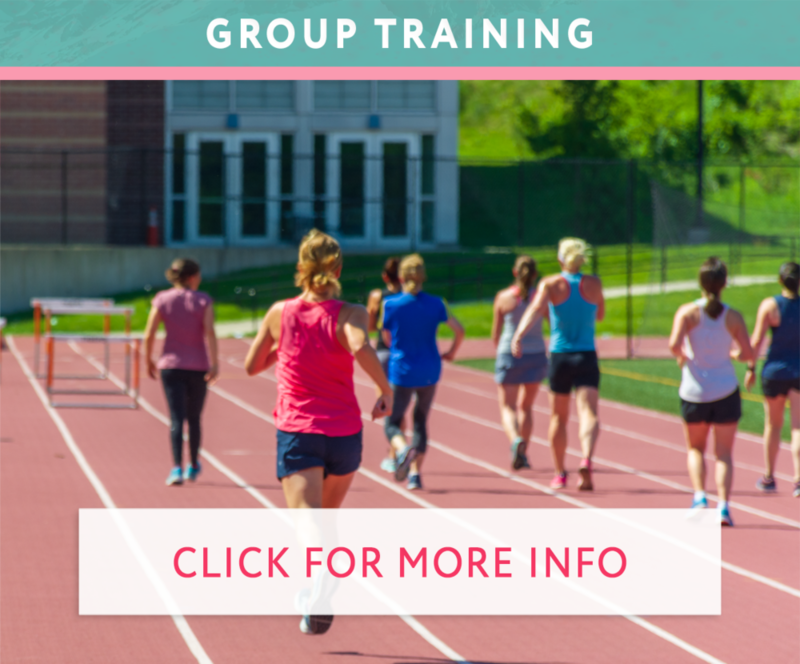 I am deeply grateful for not just my running but also for amazing, dedicated healthy new mama friends too!” – Rachel G.
“I really like winning, your coaching is helping me soooooo much!” – Lauren G.
“I am so happy to have Coach Erin in my life. Thursdays are becoming the best day of my week!” – Cara A. “Big thanks to Coach Erin. Never in a million years would I have thought I could not only love running but be a bada*$ running mom!” – Ellen S.
Sign up with your email address to receive special discounts, monthly news, and updates. Fit Mamas respects your privacy.